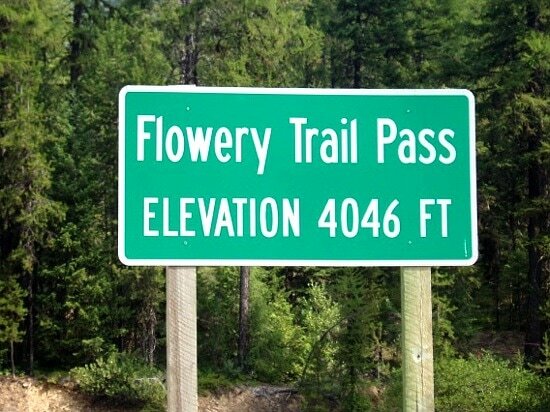 Flowery Trail Road runs from Chewelah to Usk past the 49 Degrees North ski area. The scenery is beautiful consisting of a typical Inland Northwest mountain road. Lots of wildlife may be seen. Great views to the west and east from both sides of the mountain pass. Lunch will be in Chewelah. You're in for a great ride!